One of the main reasons why we love to buy books is because of its very interesting plot and help the readers be inspired, just like how a writer writes his/her book. 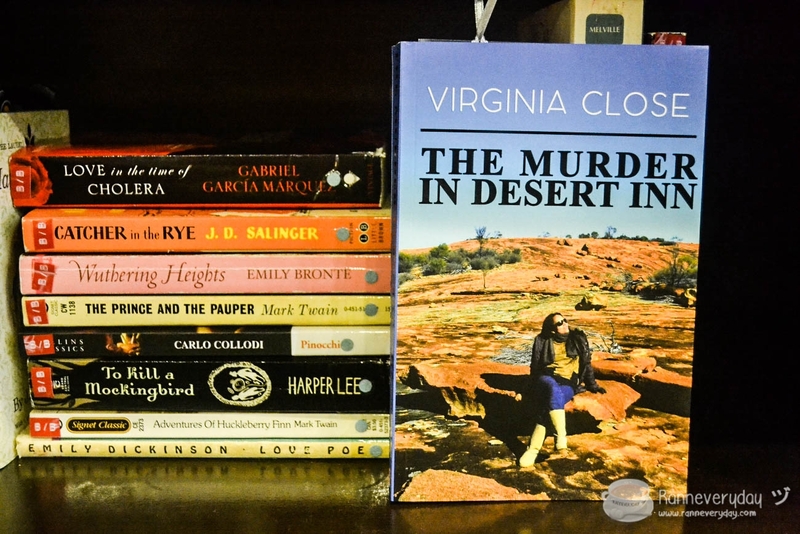 Australia-based Filipino Author Virginia Close recently launched her first book: The Murder in Desert Inn - which will give you mixed emotions throughout the whole story. 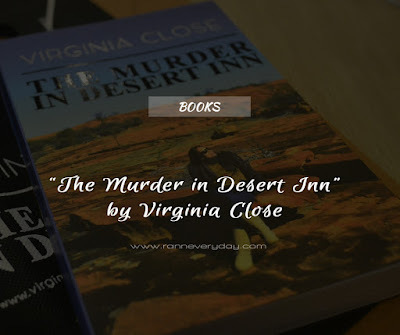 The Murder in Desert Inn starts with the story of the main character - Nelly - who is a Filipina Journalist and traveled different parts of the world. One time, Nelly finds herself in the desert. Her adventures and the saga of a myth-like fantasy conjure the totality of her identity. The unfriendly environment synonymous to the people that she encounters and the isolation of the desert gives her the inspiration to dream of going back in time. For more than twenty years of her quintessence, the memories of her job way back annihilate and obliterate from her soul. The craving for action, the places she visited like mortuaries - courthouses - and chasing the criminals to find the truth; enigmatic transparent on her nous to the purification of her lost Ipseity. Cardinal to her happiness - is reliving her past. The dynamics of the desert that Nelly does not know reveals to her own persona. The conglomeration of her present will guide her through; her passion for finding the truth is inevitable and unstoppable. The different characters that she meets along her path give her the greatest experience that not in her wildest dream exist. Her strong desire to write is the quest for her identity that she lost a long time ago. 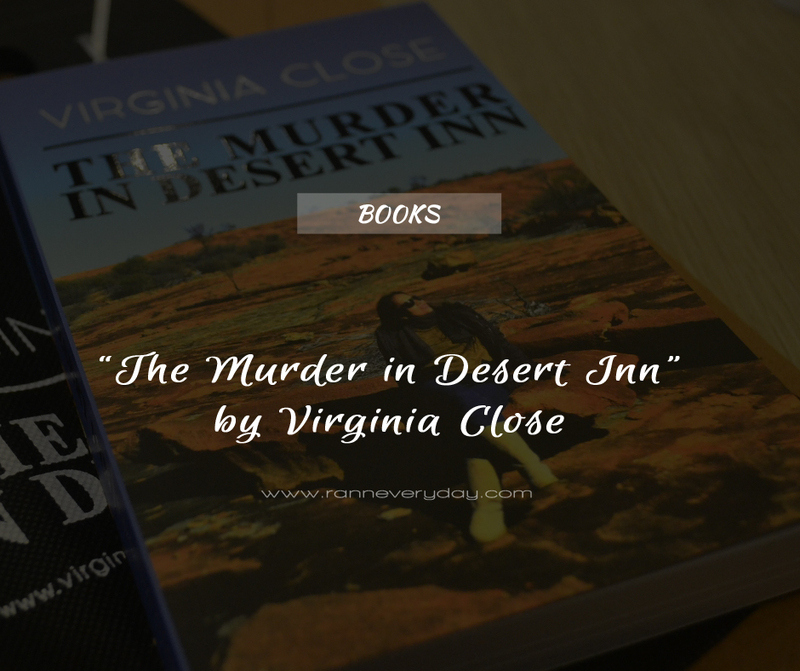 And little did she know that a murder in a place called Desert Inn is her ticket back to her long lost self. Virginia Close is a writer and poet of Filipino descent living in Cairns, Australia. 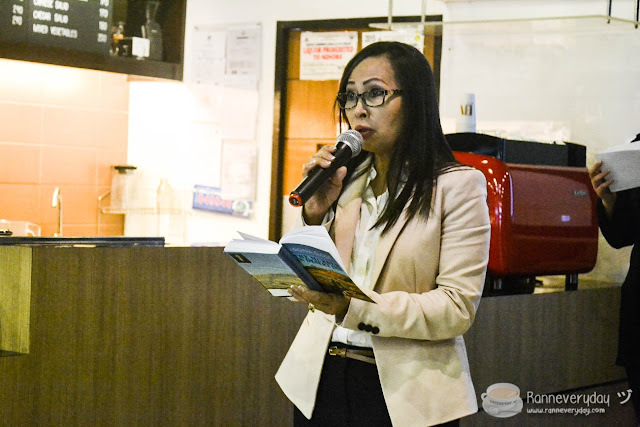 She has a Bachelor's Degree in Mass Communication from Pamantasan ng Lungsod ng Maynila and received her training from Communication Foundation for Asia and Intercontinental Broadcasting Corporation. 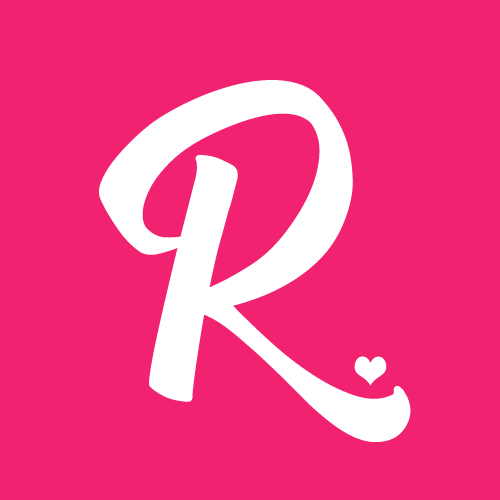 In her early 20's, she moved to Australia in search of an adventure where she found love. Then she spent the next years raising two loving children and traveling the world. Now in her 50's, she is taking time rediscovering her first love - writing with a particular interest in mystery, drama, love, relationship and discovering oneself. Virginia's writings also bring the insightful perspective of a migrant in Australia.